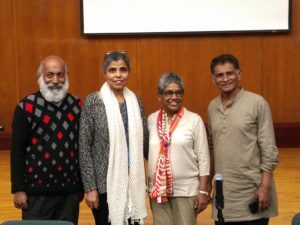 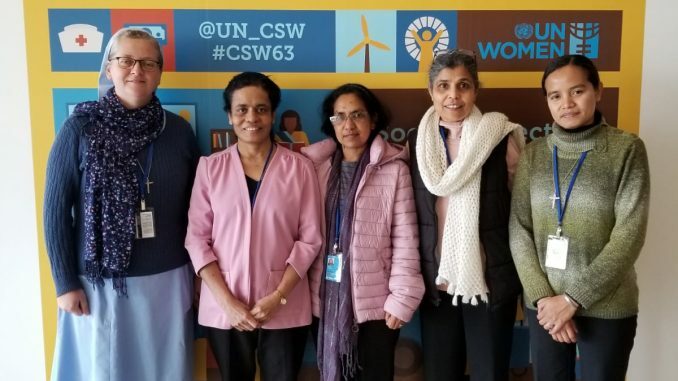 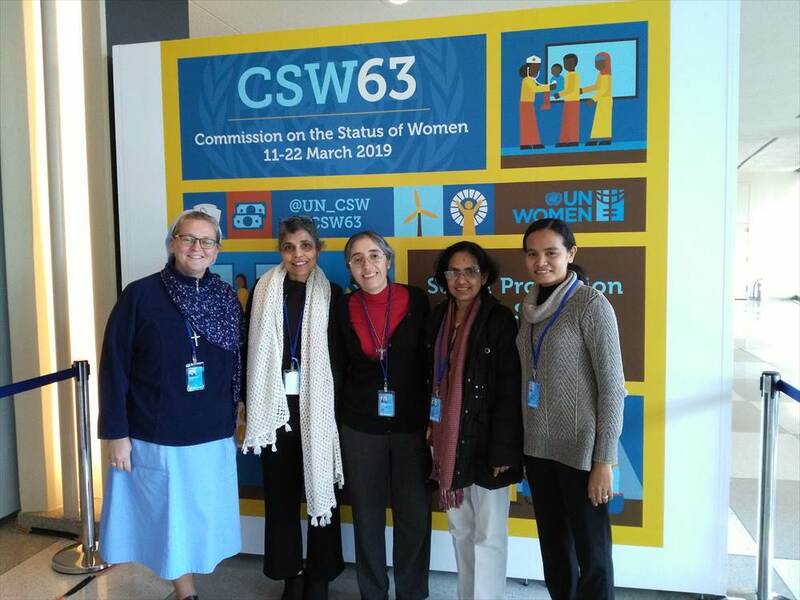 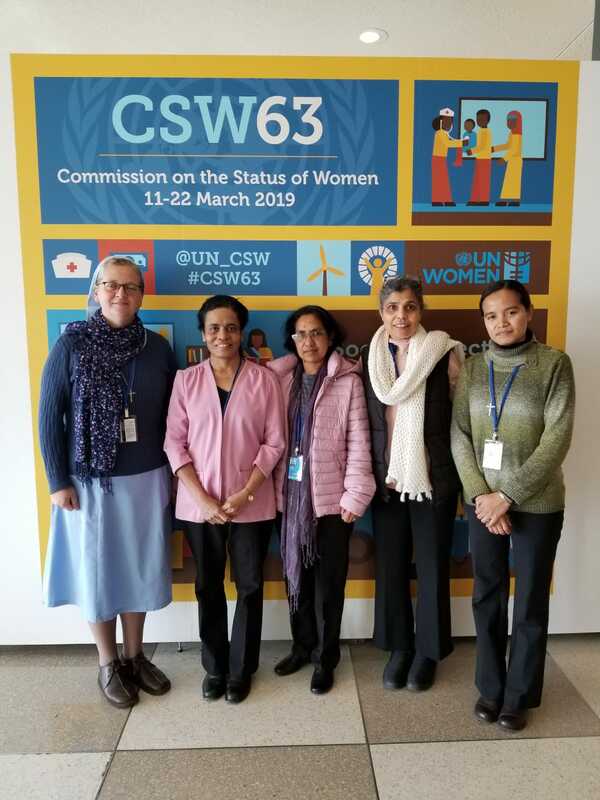 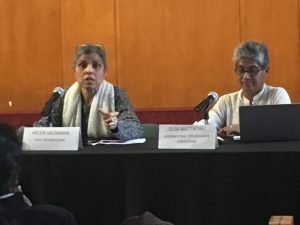 Eight VIVAT members represented VIVAT International at the CSW63. 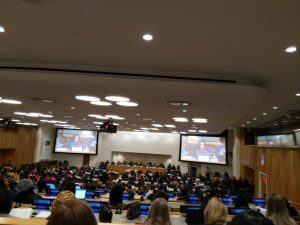 The priority theme for this year’s Commission on the Status of Women is “Social protection systems, access to public services and sustainable infrastructure for gender equality and the empowerment of women and girls” with a review theme of “Women’s empowerment and the link to sustainable development”. 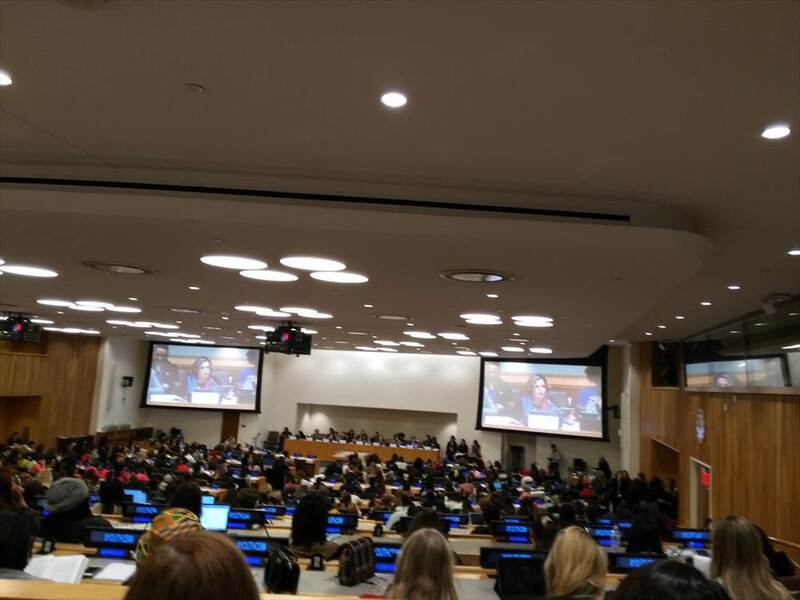 More than 5000 women and men civil society representatives and 1850 delegates from Governments participated in this largest annual UN gathering on advocating for the rights of women. 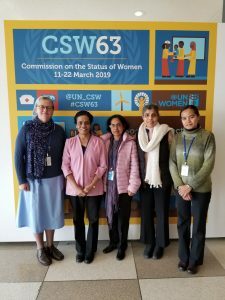 The zero draft of the agreed conclusions were negotiated extensively by the governments focusing on the social protection, pubic services and sustainable infrastructure for promoting rights and equality of women and girls in which we, the civil society worked for ways to advocate for a document that helps those left on the margins of the society. The official events and over 550 parallel/side events were platforms for advocating on various issues ranging from poverty, inclusion, freedom from violence and atrocities, social protection, resource allocation, strong legislations among many others.